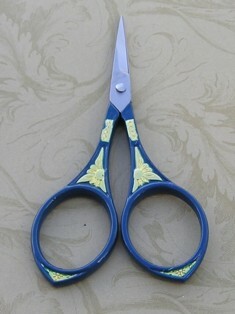 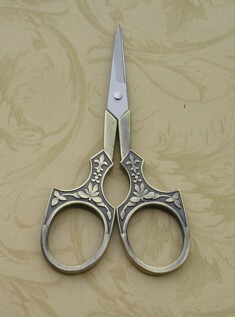 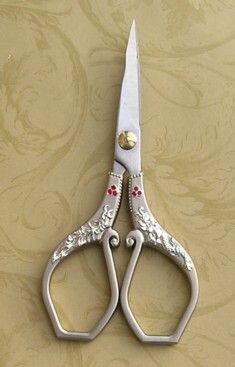 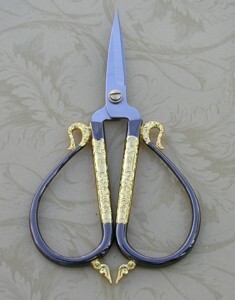 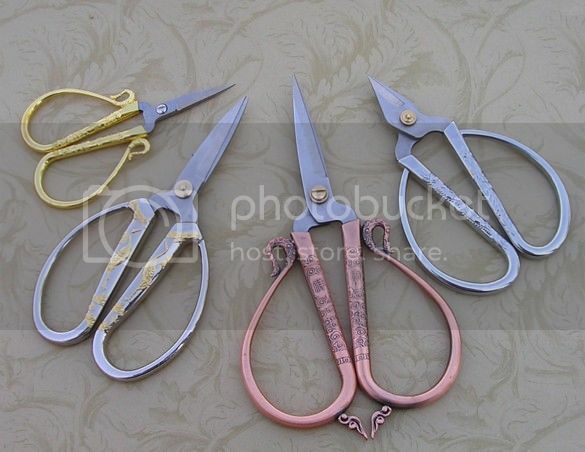 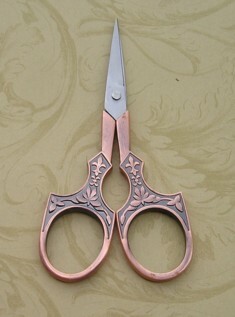 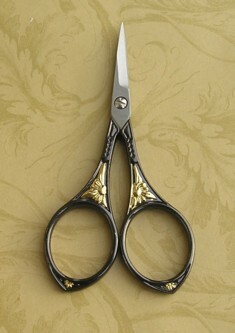 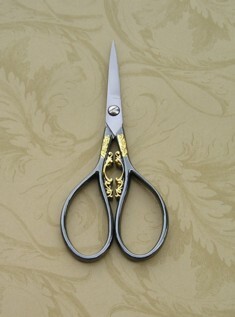 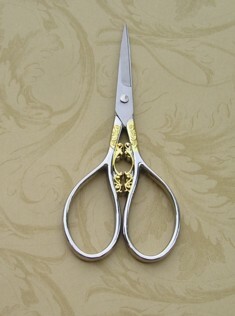 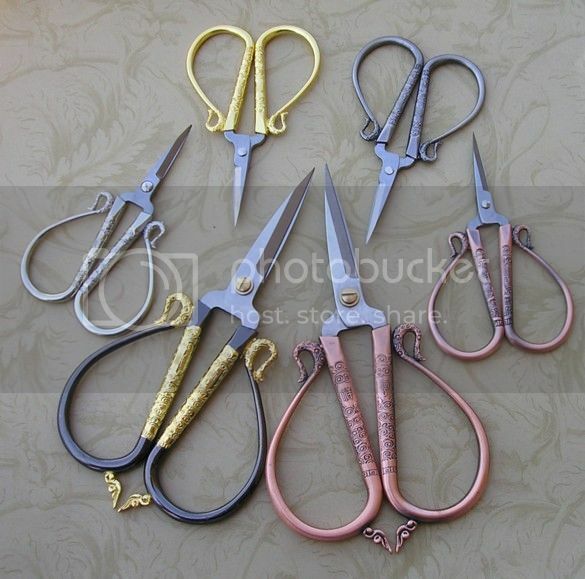 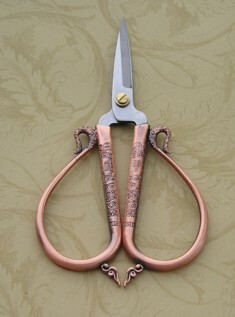 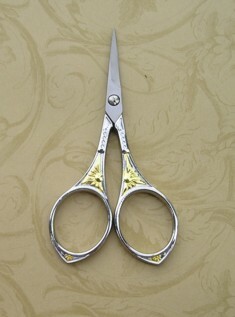 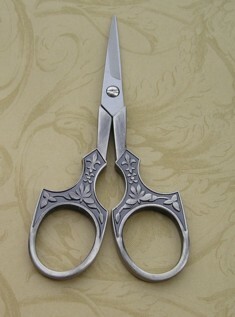 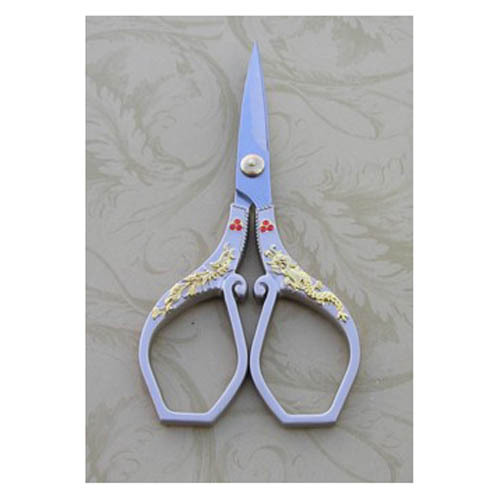 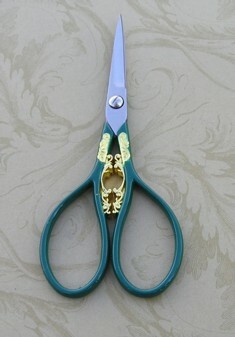 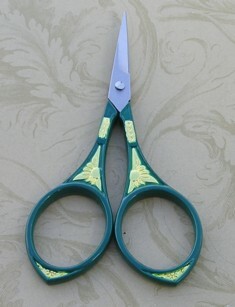 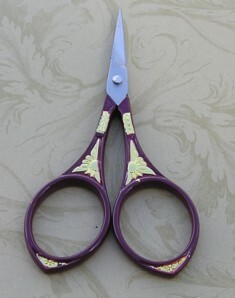 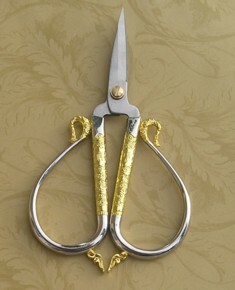 These Classic Collection scissors are made with stainless and zinc ally material. 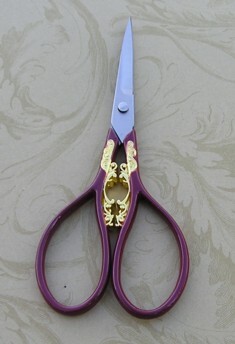 The pattern on the handles are Phoenix and Dragon with red Swarovski stone. 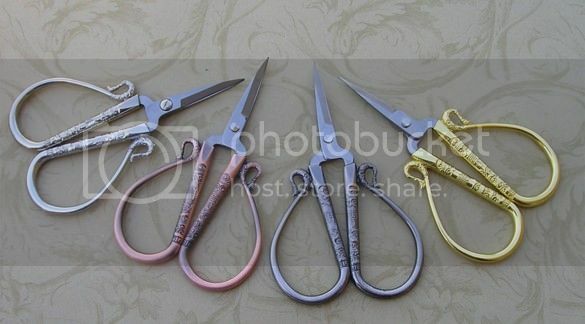 The pattern on the handles are Phoenix and Dragon with red Swarovski stone.The color combination is Grey and Silver.The scissors handles are grey, the phoenix and dragon pattern are in silver.